Exclusive Offer Weight Loss 20lbs Guaranteed! 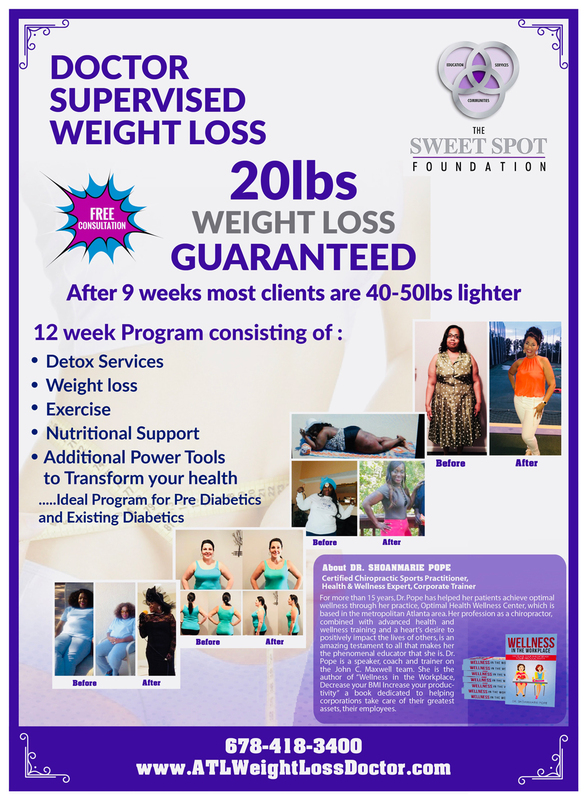 We have more than one weight loss program. Please call our office for a consultation to see which program is right for you.